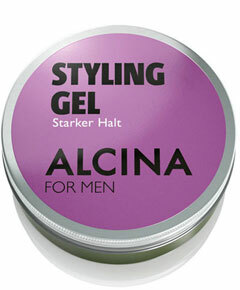 Alcina For Men Styling Gel, Starter Halt. 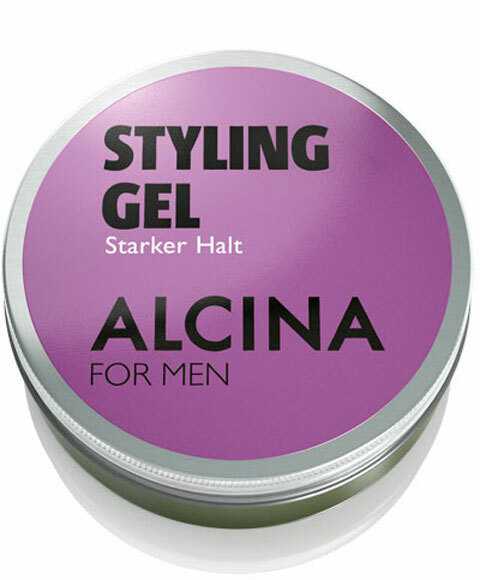 The Alcina styling gel makes a good styling the ultimate look.The hair-gel with the fresh scent makes for an intense long-term maintenance with a special bubble effect.It dries the hair is not bonded and does not leave any residue. For intensive long-term consolidation - for cool hairstyles and professional styling.